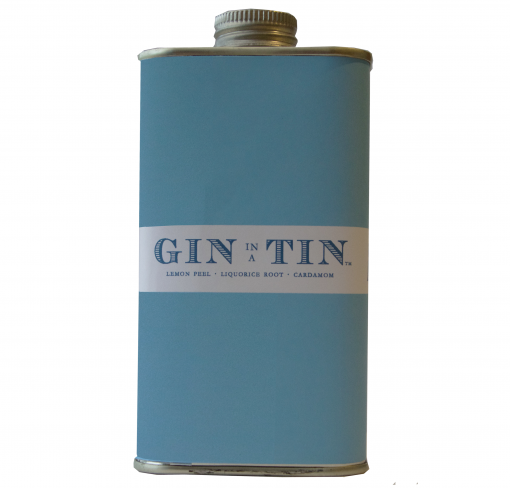 Using classic dry botanicals this is straight forward no-nonsense gin. 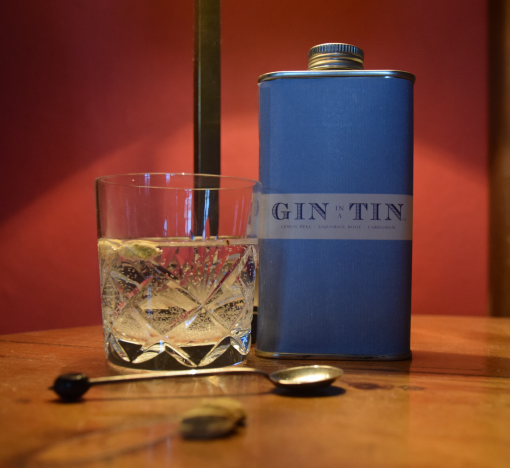 Perfect for a martini or G&T. It has distinctive notes of coriander, lemon peel and cardamom, as well as many other botanicals centred around juniper berries to create the ultimate refreshing taste. A smooth crisp gin with juniper at the forefront, citrus notes of lemon and orange, finished with subtle notes of cardamom.